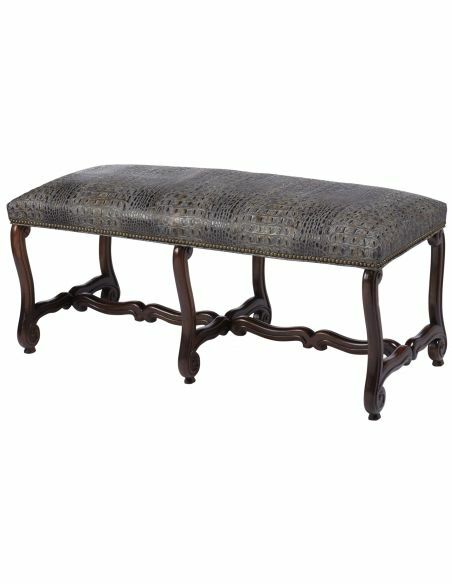 Upgrade your living room or dining room with the leather upholstered bench. 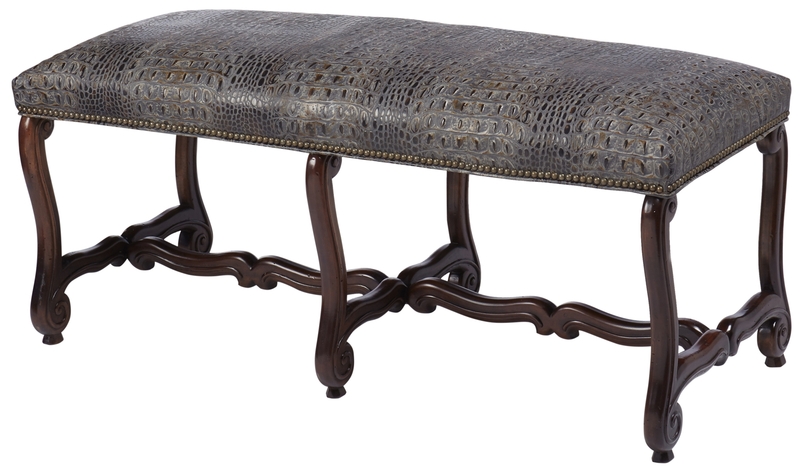 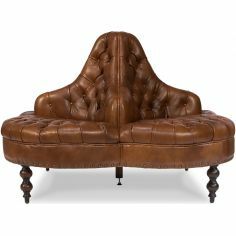 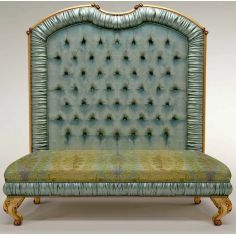 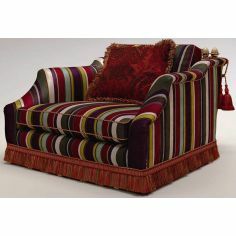 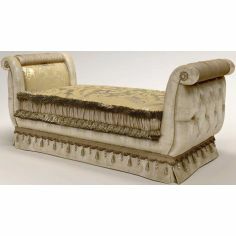 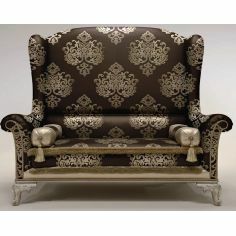 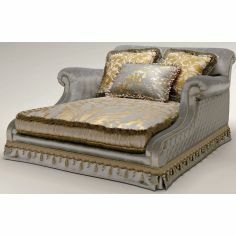 The bench features beautifully curved legs and feet stand that together add a royal touch to this piece of furniture. 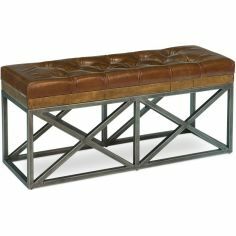 The bench is upholstered in high-quality leather and features nail- head trims around its borders, making it perfect for get together occasions. 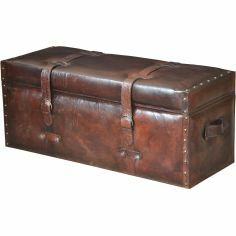 48" x 21" x 21"